How Far is Neel Siddhiineel Harmony? Neel Harmony By Neel Is Located In Ulwe, . Ineel Harmony Renders Purity And Perfection Where Life Manifests Itself In Ways That Has Rarely Been Explored Before. 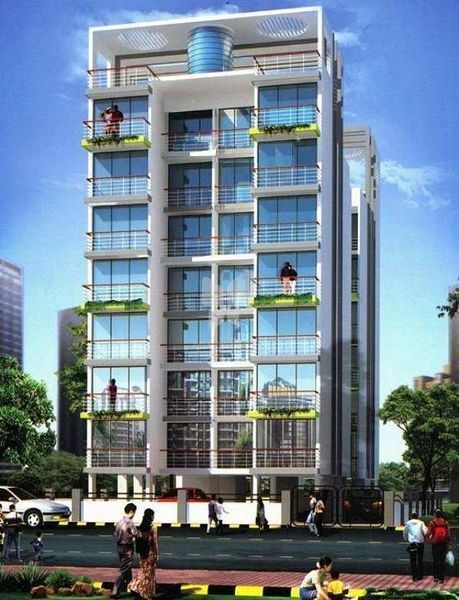 Neel Ineel Harmony In Ulwe Offers The Choice Of 2 Bhk That Are Meticulously Designed And Exclusively Planned With World Class Amenities And Top Line Specifications. Price Per Sq.Ft. From 5250-6500 With Area Of 1100-1100 Sq.Ft.. Dwellers Will Admire The Exquisite Apartments As It Includes A Multitude Of High-End Features And Many Gorgeous Amenities Like Children'S Play Area And ...Come And Explore What Living At Neel Ineel Harmony Is All About. We Assure You That The Flats In Neel Ineel Harmony Will Complement Your Style Of Living.